The Concerteenies is presenting Dafka, on Sunday 5 May for all the weekday-committed parents and carers… as well as entertaining their little ones with an amazing vibrant ukulele and vocal duo. Dafka span jazz, blues, folk, French and klezmer – and it promises to be a concert not to forget. The show starts at 12pm, lasting approximately 45 minutes, at the Victoria Hotel Yarraville, in an all-new function room. As always, the little ones will be urged to listen as well as dance and move around as they please. To play, to pay attention, or do both while carers have a moment to listen to fantastic music without worrying about shushing and telling their kids to sit still. And with your purchase of a Concerteenies ticket, you will also get your children’s meal for free with every adult meal you buy. Please note that although the concert series is designed for 0 – 5s and their carers, we of course invite older kids to this event and under 16s go free. Tickets are limited to keep things safe! Remember, only adults need to pay for their tickets online ahead of or on the day – fully refundable should you not get there (we know what’s it like with kids). Children are free. With plenty of space for breastfeeding and little ones’ exploration, everybody’s going to be happy. And parking is plentiful. The Dafka Sunday concert at the Victoria takes place in an all-new function room, a fantastically arranged space for kids to play and dance in, with a variety of things to keep small people amused when not listening to music. Listening to music benefits children – just ask the government! 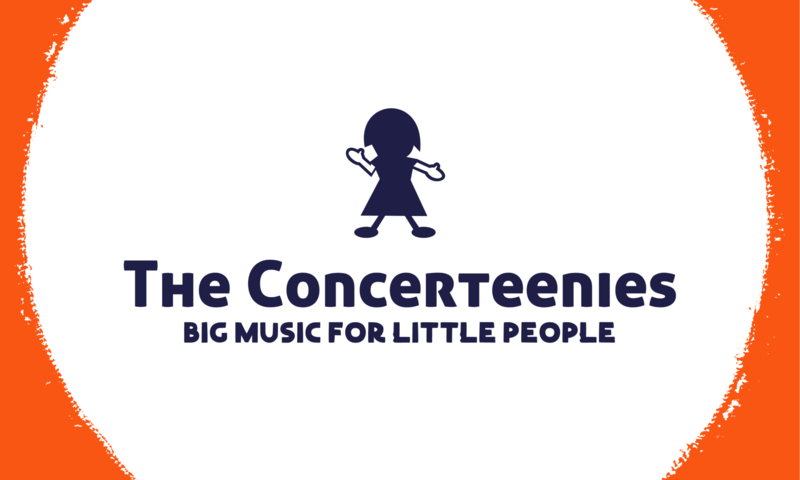 The Concerteenies – big music for little people! The Concerteenies is the brain child of Katie Pryce, an experienced French horn player, as well as jazz and cabaret performer. The Concerteenies introduces babies and toddlers to the exciting sounds of classical, jazz and world music. Study after scientific study illustrates that these kinds of music help with children’s brain development – but that’s no excuse for being boring. The Concerteenies are first and foremost entertaining. Katie hails from the United Kingdom and has played with orchestras as diverse as the London Sinfonietta and Britten Sinfonia, to ground-breaking work playing with jazz innovators, Snarky Puppy and the Bill Laurence Project. She also has led thousands of children in music workshops since graduating from the Royal Academy of Music, London.